If you detest having to wait in line at the immigration centre just to get a visa, not to worry, 22 countries won’t stress you at all. These countries grant access/entry without requiring that Nigerian visitors/tourists obtain visas. If you yearn to travel across borders without the hassle of getting a visa, dust off your traveling bags, buy a ticket and let’s go. The capital of the independent British Commonwealth nation is Bridgetown. The currency is Barbadian dollar and their official language is English. The Republic of Fiji is an island country located in Melanesia. 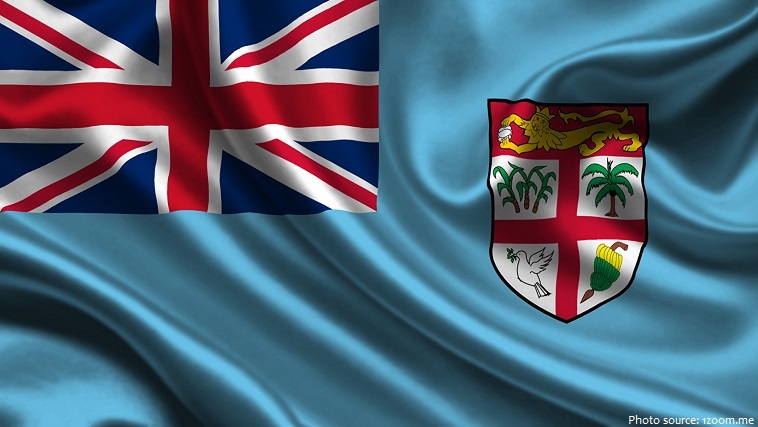 Its capital is Suva and English is one of the official languages. Dominica is a mountainous Caribbean island nation with natural hot springs and tropical rainforests. The currency is East Caribbean dollar (XCD) and the official language is English. 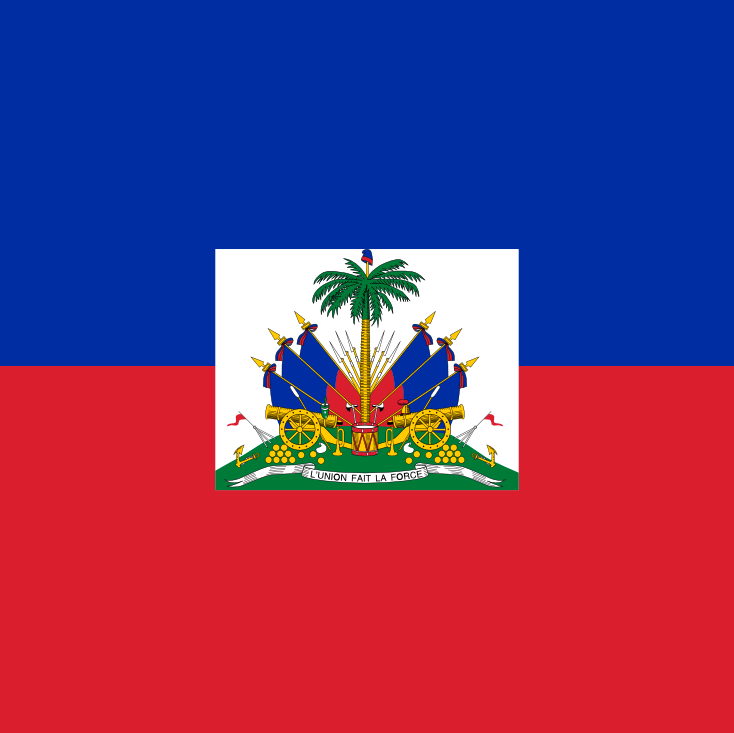 The capital of Haiti is Port-au-Prince and the official languages are French and Haitian Creole French. The West African country has Yamoussoukro as its capital. The official language is French and the currency is West African CFA franc. 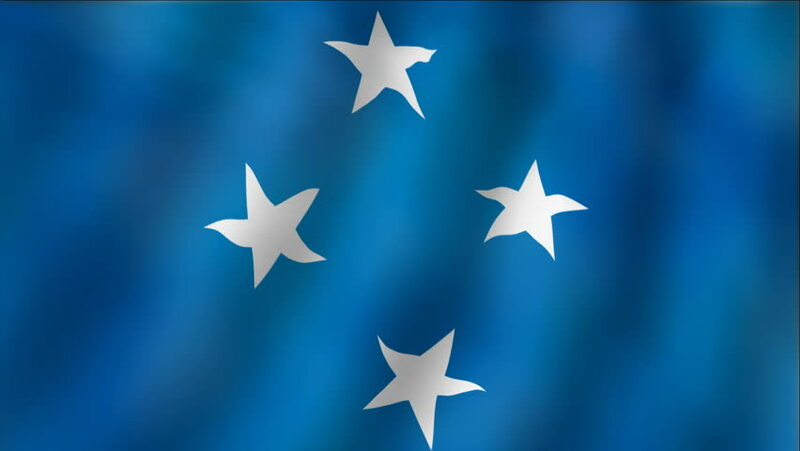 Known as The Federated States of Micronesia, the country is made up of 4 island states (Pohnpei, Kosrae, Chuuk and Yap). Its official language is English and the currency spent is United States dollars. Located on West Africa’s Gulf of Guinea, Ghana’s capital city is Accra. The official language is English and currency is Ghanaian cedi. The capital of the French-speaking West African nation is Port Novo. 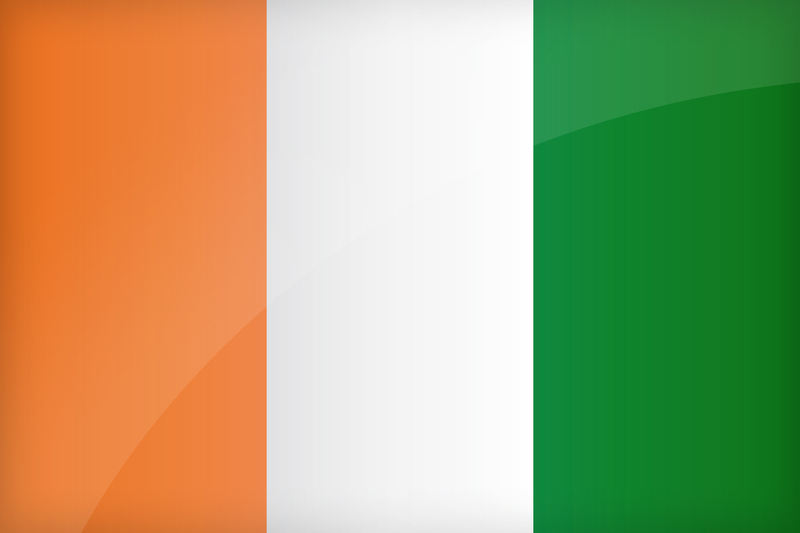 Benin Republic uses the same currency as Cote d’Ivoire. Burkina Faso is surrounded by six African countries (Mali, Togo, Niger, Benin, Ghana and Ivory Coast). Its capital is Ouagadougou and French is the official language. Its capital is Yaounde and the currency spent is Central African CFA franc while the official languages are English and French. Its capital city is N’Djamena. Chad is bordered by Libya, Sudan, Central African Republic, Nigeria and Niger. The official languages are Arabic and French. 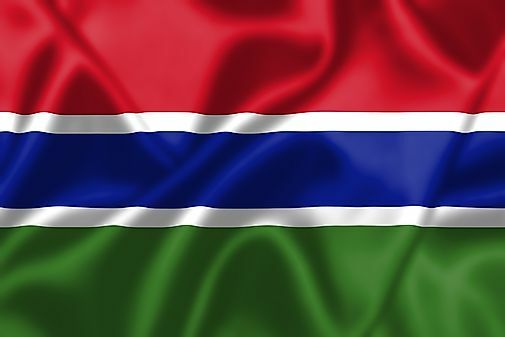 One of the smallest countries in Africa, Gambia’s capital city is Banjul and the official language is English. 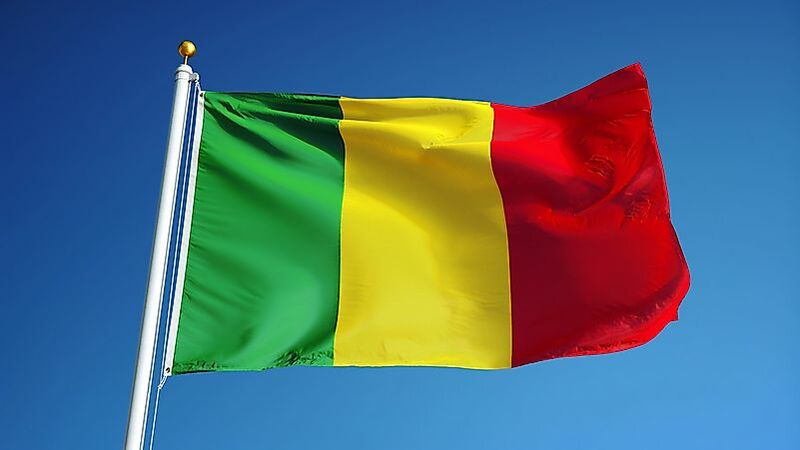 The Republic of Guinea is another French speaking country on the West coast of Africa. Its capital is Conakry and currency is Guinea franc. Known as country in Oceania, Vanuatu is a south pacific ocean nation whose capital is Port Vila. Official languages are French, English, Bislama and the currency is Vanuatu vatu. Senegal is one of Africa’s countries with rich French heritage; its capital is Dakar. Their currency is West African CFA Franc. Its official language is Portuguese and its capital is Bissau. Guinea-Bissau is a tropical country on West Africa’s Atlantic coast. The Republic of Liberia is a country on the West African coast with Monrovia as its capital city. Its official language is English and the currency is Liberian Dollar. The Republic of Mali is eight largest country in Africa. It is a French speaking country with Bamako as its capital city. The currency is West African CFA franc. It is an island nation that is south of India. Its capital cities are Sri Jayawardenepura Kotte, Colombo. Its official languages are Sinhala, Tamil, English and the currency is Sri Lankan rupee. 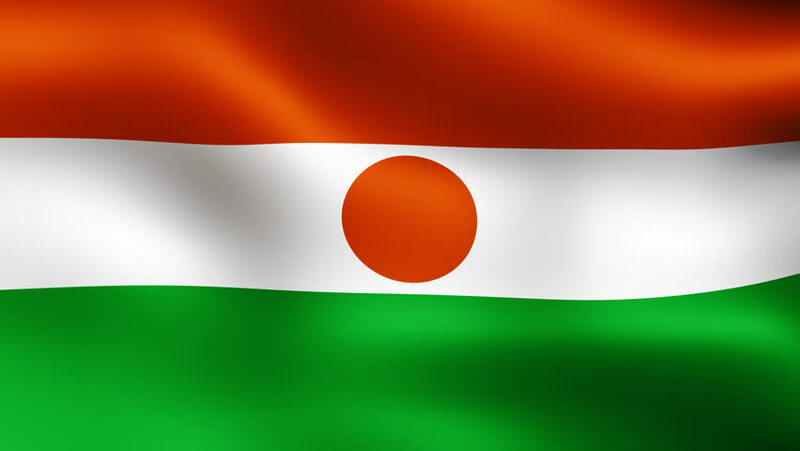 Its capital city is Niamey, the currency spent is West African CFA franc and the official language is French. Sierra Leone, whose capital city is Freetown, shares borders with the Atlantic Ocean, Guinea, and Liberia. The official languages are English and Krio (Creyole). Togo’s capital is Lomé. Its currency is West African CFA franc and the official language is French.